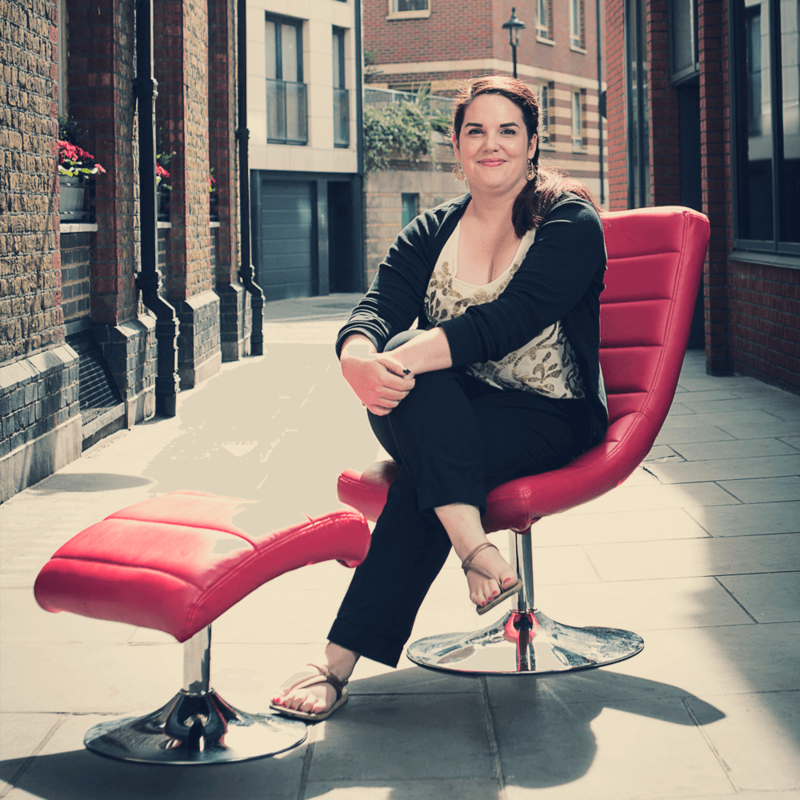 I'm an English graduate from UCL, I have been working in professional services marketing - with a focus on technology and the built environment - for around 13 years. I am fascinated by the way authentic brands are built from the inside out, and develop over time, and I love the demands and opportunities that fast-growth environments present. Working in technology has made me a strong advocate of Agile principles and methodologies: something that has stood me in good stead when building and scaling marketing teams. As a keen diver, it's got to be breathing underwater. To celebrate this year’s theme for International Women’s Day, we asked women across the business what #BalanceforBetter means to them. We’re delighted to announce that AND Digital is now - officially - ranked 15th overall as one of the best companies to work for in the UK. AND Digital are delighted to announce our new global partnership with Mobify, the leading provider of Progressive Web Apps (PWAs). AND Digital is delighted to announce that it has been recognised by Amazon Web Services (AWS) as an Advanced Consulting Partner within the APN. After rigorous process review and assessment, AND Digital has successfully gained certified Microsoft Gold Partner status.